Medical marijuana has shown promise in treating a multitude of health conditions. With over 20 states choosing to legalize the drug, it is being discovered that medical marijuana offers more benefits than previously thought. With more people exploring their options, the number of conditions medical marijuana benefit is continually growing. More studies are being performed to find out how effective marijuana can be at treating major illnesses. It may help to control and possibly prevent seizures caused by epilepsy and other seizure disorders such as Dravet syndrome. It can be used to effectively treat glaucoma and prevent it from worsening. It may be able to reduce the severity of anxiety and other panic disorders allowing the person to remain calm. THC may be able to slow down or lessen the effects of Alzheimer’s and dementia. 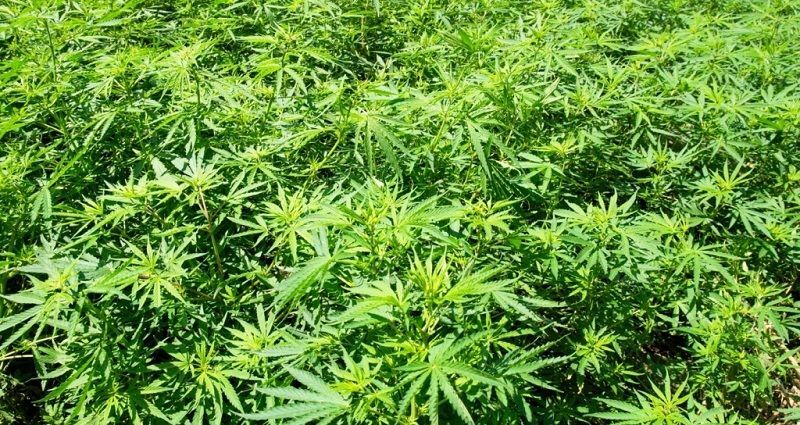 Chemical components found in medical marijuana may be able to slow down or stop the growth of cancer cells and stop them from metastasizing. It can be used as an effective pain relieve for patients with conditions such as multiple sclerosis and ALS. It helps to effectively control muscle spasms associated with injuries. Medical marijuana may be able to lessen the severity and pain of chronic inflammatory bowel diseases, such as IBS and Crohn’s disease. Medical marijuana may help to control the symptoms of PTSD by relieving anxiety and reducing stress that is heightened by individual triggers. Components in medical marijuana help to calm the tremors associated with Parkinson’s disease and other disorders where there is uncontrollable shaking. Ray Boroumand is the Office Manager of 4th Street Medical, a leader in providing evaluations for medical marijuana in Orange County. An advocate for medical marijuana, Ray believes in making the process as simple and easy for patients as possible through quick and convenient verification. At 4th Street Medical, he stresses convenience, affordability and transparency 100% of the time and advises patients on how to get a medical marijuana card in California. Posted in Medical Marijuana.Tagged Medical Marijuana Benefits, medical marijuana health benefits.